Buzzing with activity, there's no place like the Town ‘N’ Country area in Tampa for enjoying a live, work, and play lifestyle. Located on West Hillsborough Avenue, less than half a mile from Home Depot, Metro Self Storage offers friendly, affordable, and reliable storage rentals to meet your personal and business storage needs. Whether you need help deciding on a climate-controlled unit or have questions about tenant insurance, you can be confident in your choice to store your treasured belongings with us. From personal and business storage to recreational toys and motorcycles, our storage facility is designed to accommodate everything you need to store. At Metro Self Storage we understand the challenges that a major transition can bring and we can help make modern life more manageable by offering you a personalized storage solution. Choose from small 5X5 to large 25X40 units, and with plenty of sizes in between there is sure to be a unit that fits your needs and budget. 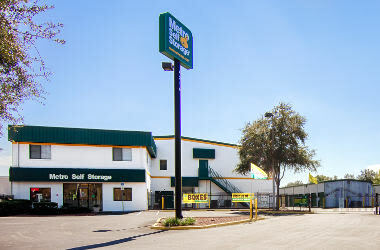 "We are using this unit for our business and are very pleased with the size..."
Metro Self Storage in Town 'N' Country Tampa, Florida cares about you and your needs. Our Customer Satisfaction Pledge is a reflection of our core values; we are dedicated to providing you with excellent customer service that will exceed your expectations. Our team of outgoing storage professionals enjoy serving this special community. Watching the area grow and change over the years makes us uniquely qualified to understand the individual needs of our customers and their reasons for self storage. 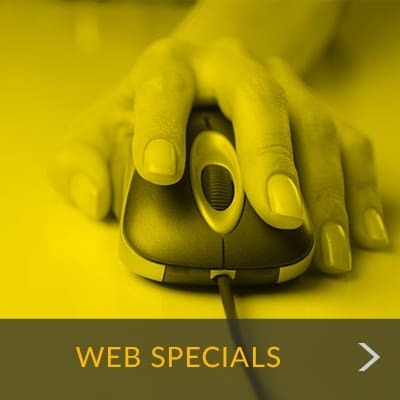 Call and speak with our friendly property manager to set up a time to tour our facility or reserve your unit online to take advantage of our free online seven day storage hold.